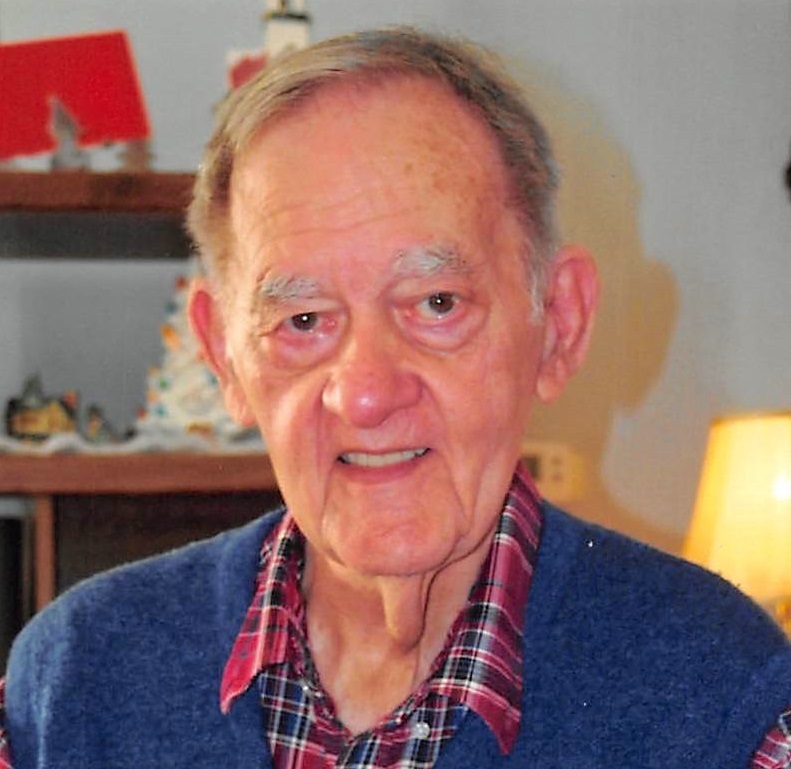 Dale A. Jenkins, 88, of Whitehall, passed away on Wednesday, April 10, 2019. Born in Allentown, he was the son of the late William and Dorothea (McClellan) Jenkins. He served in the Army Signal Corp and, while stationed at Ft. Gordon GA, he met Jewell O. Crouch and they were married 58 years until her passing in 2012. Dale worked for IBEW Local 375 as an electrician. He was handy and could fix anything around the house and liked to putter at his workbench. He will be missed by his entire family. A special thanks to grandson Jason who lived with Dale the last few years, taking very good care of him. Another special thanks to son-in-law Mike who also spent many hours caring for Dale and playing his favorite game, Yahtzee. Survivors: daughters, Ivelyn Ann Pincin and husband, Michael, Margaret Ann Jenkins and husband, Eric Meyer; grandchildren, Christopher Pincin and wife, Meghan, Dr. Jared Pincin and wife, Jennifer, Laura Reed and husband, Dr. Matthew Reed, Jason Housel; great grandchildren, Caitlin, David, Enoch, Olivia, and, soon to arrive, Lily. Services: Visitation will be Monday from 9:30 – 11 AM followed by a Celebration of Life at First Baptist Church Allentown, 1808 N. 19th St. Interment will be in Cedar Hill Memorial Park. Arrangements entrusted to STEPHENS FUNERAL HOME, INC. Contributions: to church 18104.